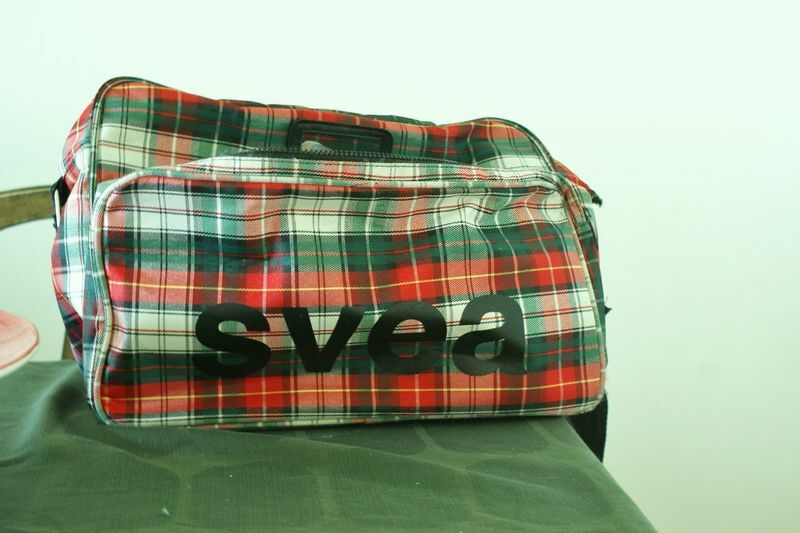 It is with great sorrow I today say, that my favorit bag has left me. One of the straps broke and there was nothing to do that could have saved her. Categories: Random and weird 2011 & 2012.